My only Black Friday purchase? 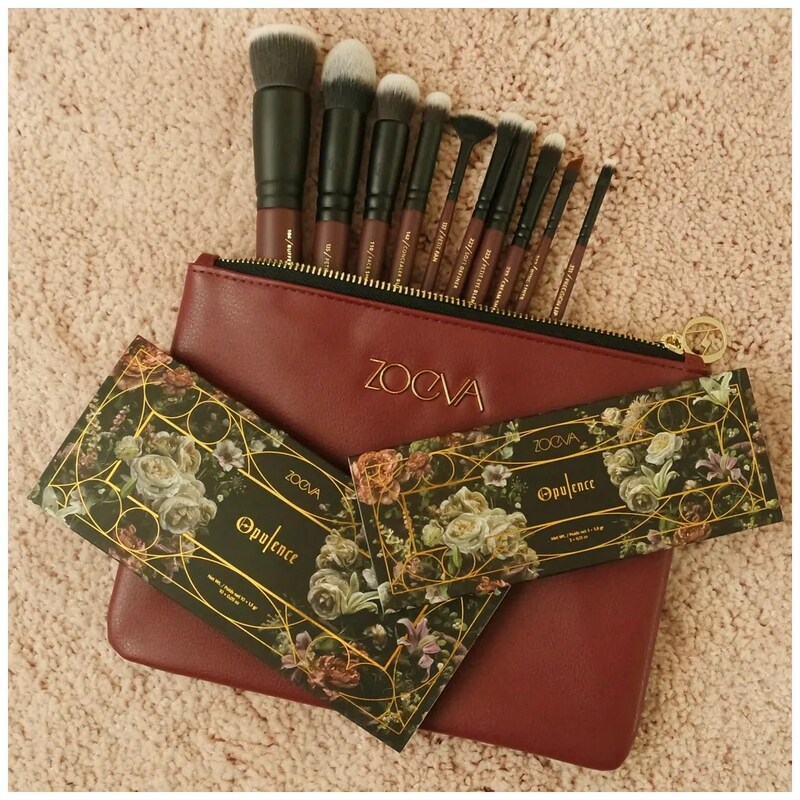 The Zoeva Opulence Collection. Like last year, they were doing 20% off again on their entire website. Last year that meant my purchasing the Plaisir Box, this year that meant purchasing the Opulence collection including the eyeshadow palette, face palette and a 10 piece brush set. Zoeva has brought out a new set of palettes: the Matte and Matte Spectrum and I have heard so little about these. Which is why I took it upon myself to purchase one of the palettes myself and review it for you. I purchased the Zoeva Matte palette as that had the most interesting shades to me and from the few swatches I could find, this seemed to perform the best. 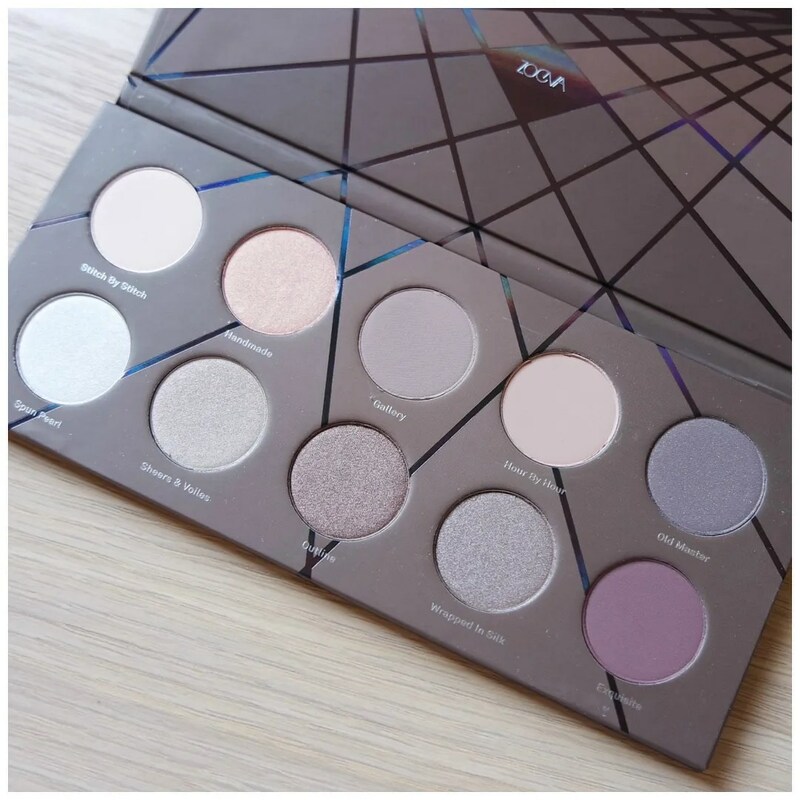 Is this Zoeva palette as good at the others ones I reviewed so far in this, this and this blog post? 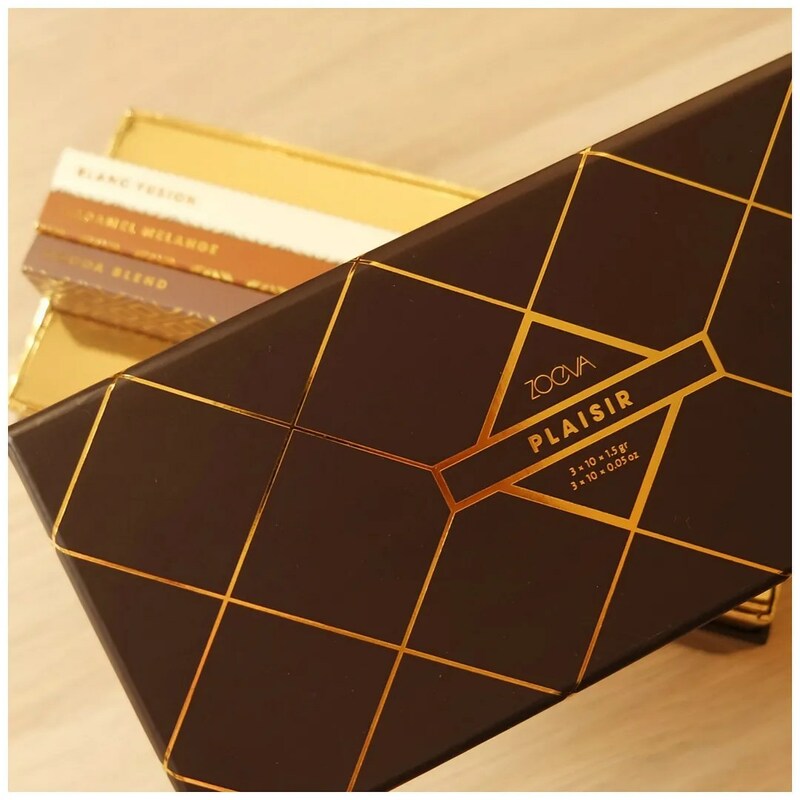 Zoeva Plaisir Box: Blanc Fusion, Caramel Melange, Cocoa Blend eyeshadow palettes + giveaway!!! 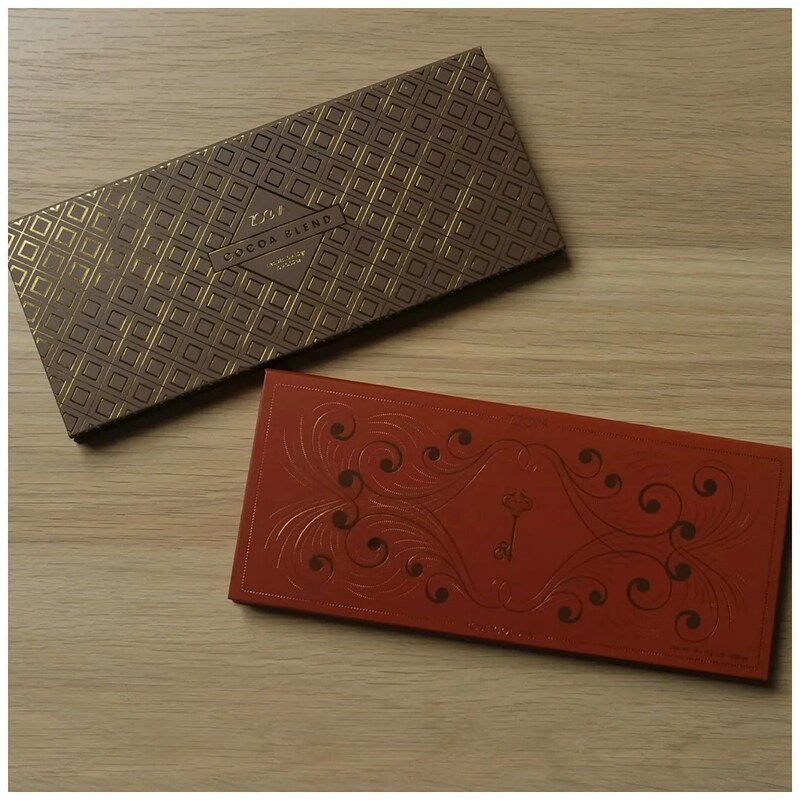 For this Holiday season, Zoeva has come out with the Plaisir box. What it is? A luxury gift box containing 3 eyeshadow palettes, two of which are brand new to their line. Inspired by chocolate, you can find a white, milk and dark chocolate inspired eyeshadow palette in this boxed set. Zoeva themselves call it ‘an ode to the fine art of confectionary’ and I think that is an apt way of describing these palettes. 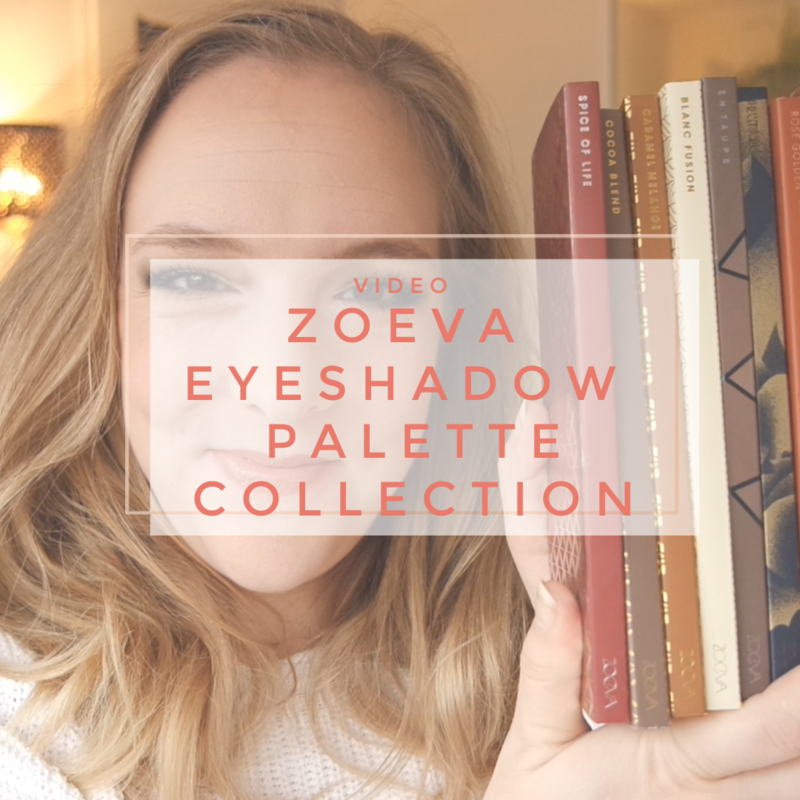 I already love me some Zoeva palettes, which is why I included a little surprise for you at the end of this blog post. 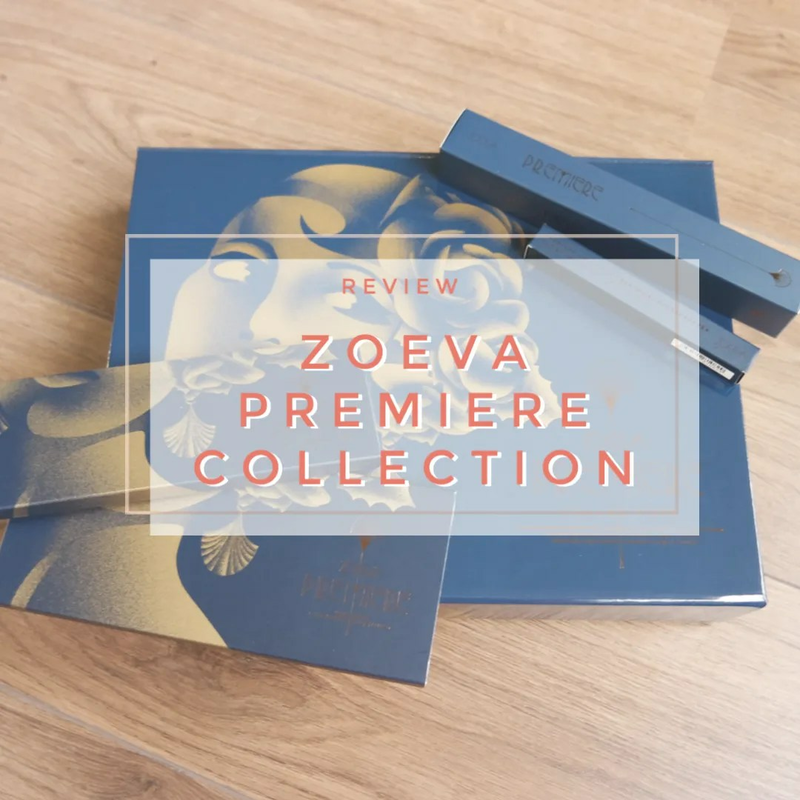 That German make up brand Zoeva has some great products should be no surprise. Best know for their affordable range of brushes, the brand has expanded into blush and eyeshadow since. Earlier this year I already reviewed two other eyeshadow palettes for you: Rose Golden & Cocoa Blend. When I was in London last May I spotted the En Taupe palette and fell in love with its range of mid range cool toned shades. Does it compare to its sisters? German brush brand Zoeva is slowly but surely expanding their make up offerings. After trying a blush and two eye liners, I finally caved and decided to buy two of their eye shadow palettes last winter. By now I have had ample time to play around with these and form an opinion on what I think of them. Are these as good as their brushes, which I love and use on a daily basis?